Block 136/3 lies far off the southern Vietnamese coast, under warm and thundery tropical skies. The drillship Deepsea Metro I, drilling an exploration well there for a partnership of state firm Petrovietnam, Spain’s Repsol, and Abu Dhabi’s Mubadala, found oil and gas there last month, and intended to keep going deeper. But the drillship had sailed into another storm: China claims this area, too, and threatened military action if the drilling went on. 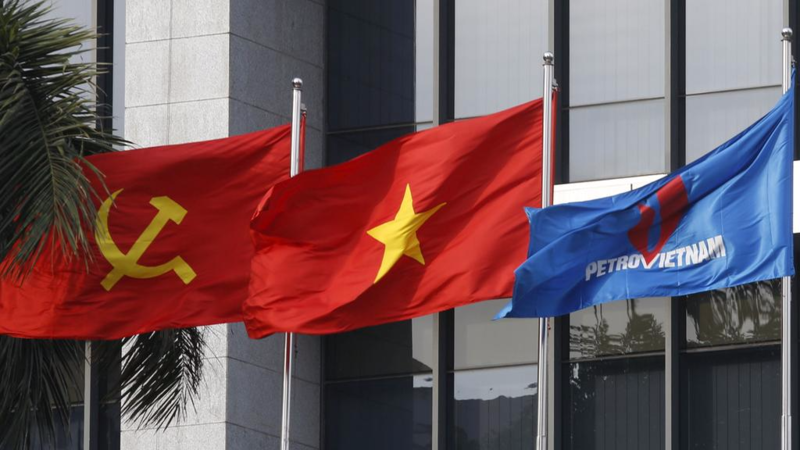 On Wednesday, Vietnam decided after a contentious Politburo meeting to stop the drilling for now, although the Deepsea Metro I is still on station. Reportedly, the party general secretary and the defence minister felt they could not rely on the United States in case the confrontation escalated.